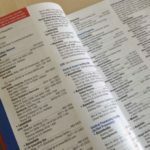 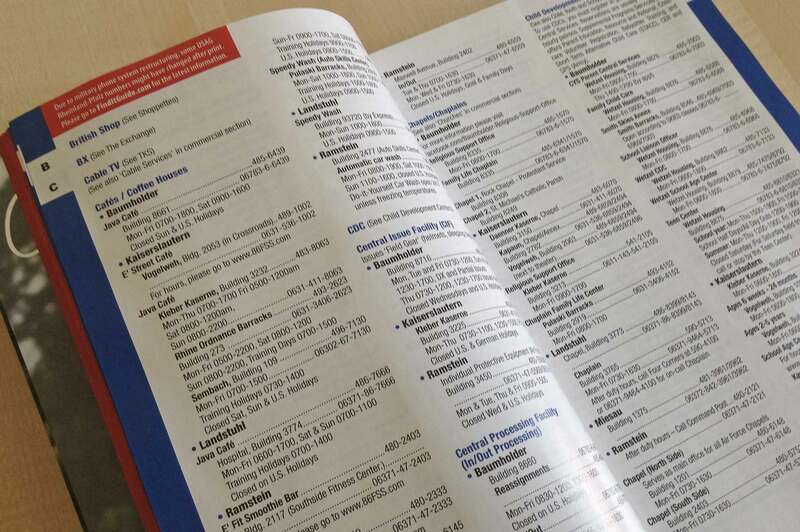 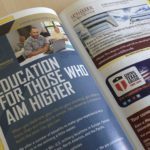 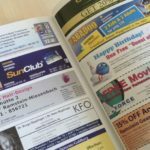 The Find-It Guide consists of a phone directory with the numbers of all on-base establishments as well as a section for company listings with attractive yet informative ads. 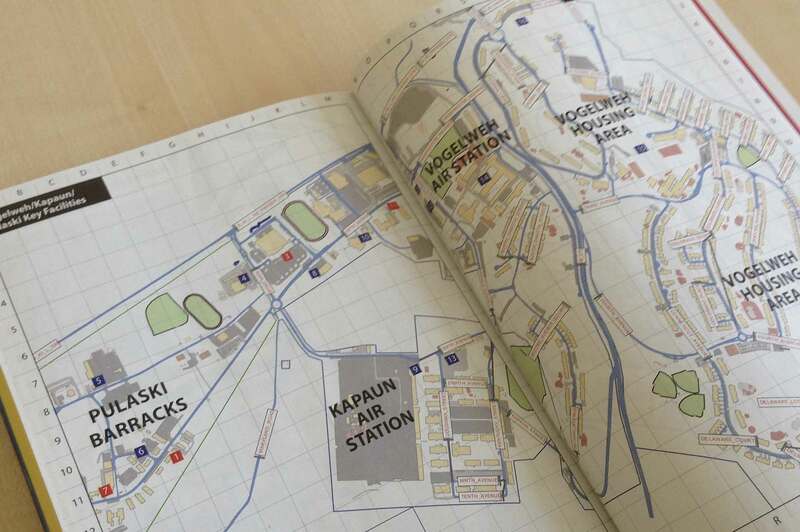 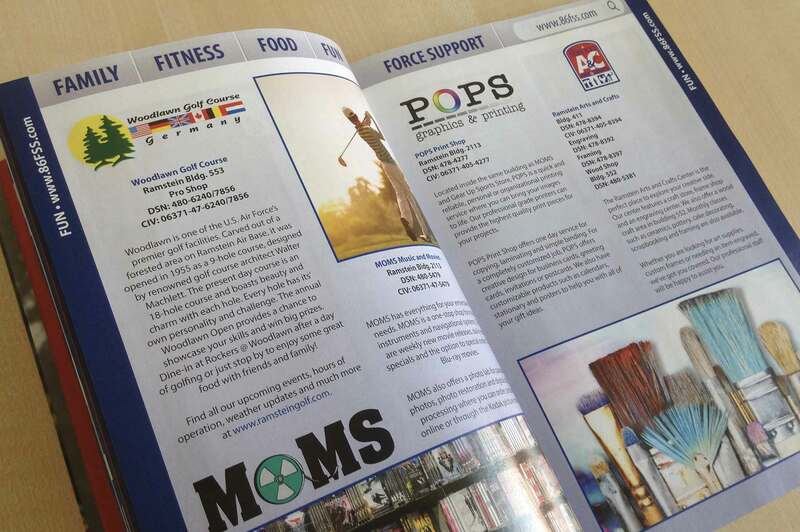 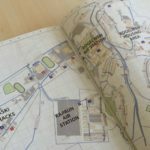 The Find-It Guide is published yearly and distributed on bases and military housing areas for free. 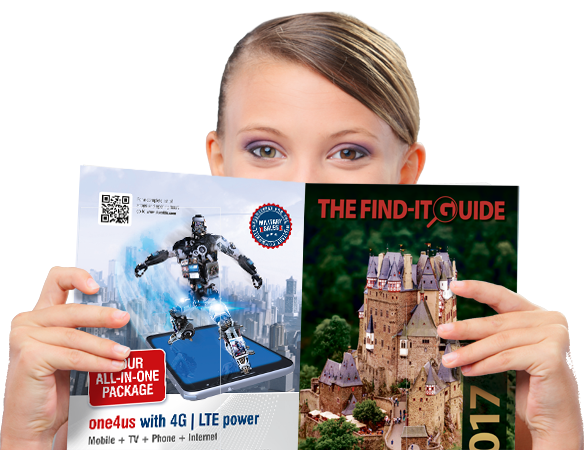 Thanks to its thorough distribution, we guarantee that as many Germany-based Americans as possible will be able to find your business. 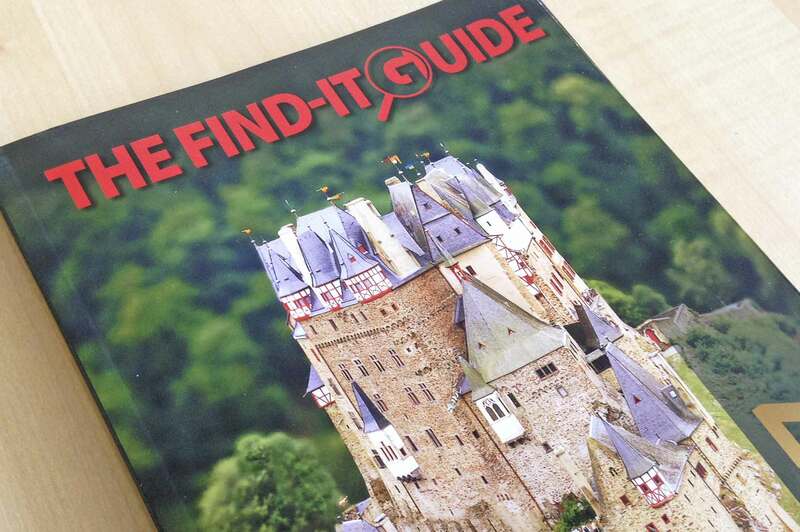 The Find-It Guide has separate editions for the areas of Kaiserslautern, Wiesbaden, Stuttgart and Bavaria. 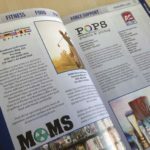 NEED HELP DESIGNING YOUR AD?? 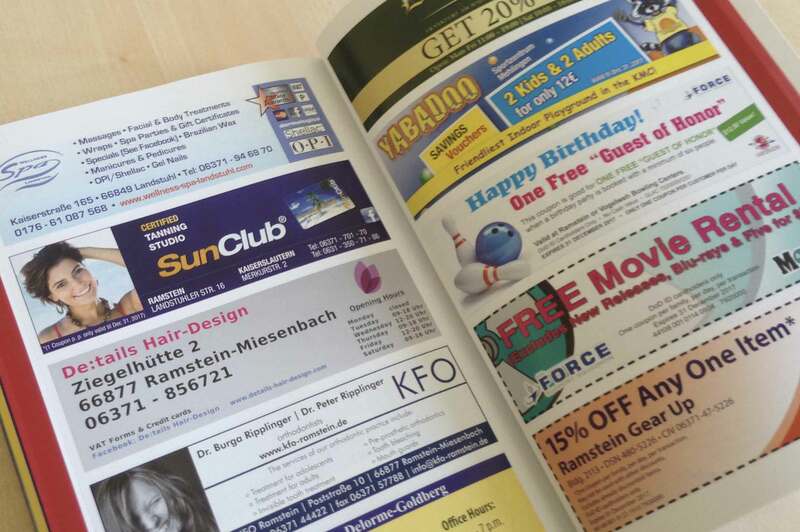 The designing of your ad is free of charge. 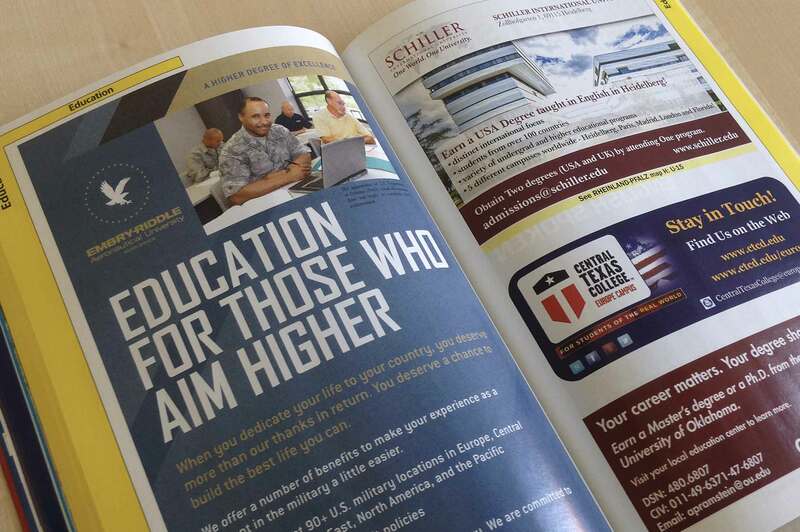 Our AdvantiDesign team will be happy to help you here. 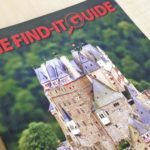 All details can be found in our MediaKit!